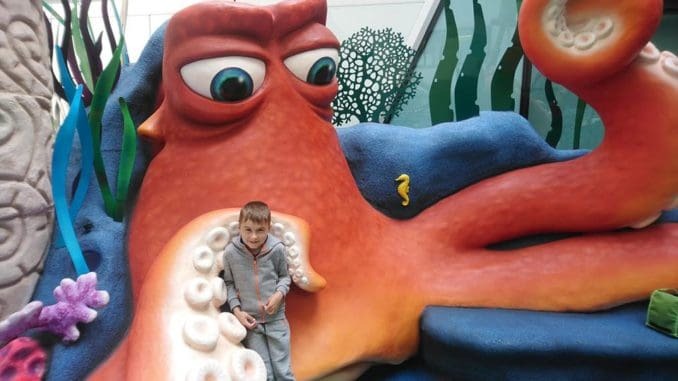 The event is organised by Georgina and Wayne Olsen, from Westgate, whose son Connor was diagnosed with Duchenne Muscular Dystrophy (DMD) in March 2013. The Caring for Connor campaign raises funds and awareness of DMD, which is a muscle wasting disease that means Connor, 8, will be in a full-time power wheelchair by around 10 years old. The condition, which is caused by a gene defect, means a life expectancy of about 20 years. It also raises money for adaptions and equipment to help the St Saviour’s pupil live as normal a life as possible. This year Britain’s Got Talent stars Stavros Flatley will be returning. The Greek dancing duo were a hit at last year’s event, which also included a dog show, funfair and stalls. 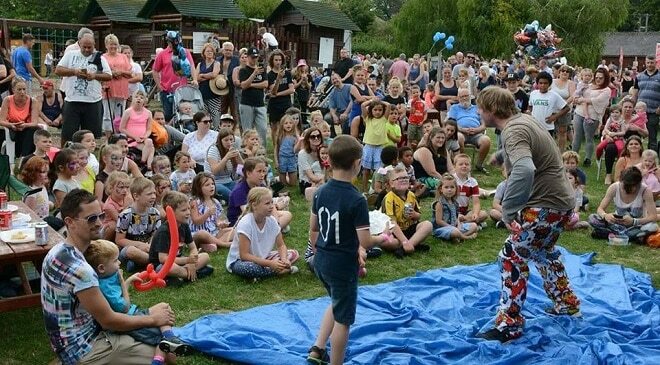 Other attractions include a dog show with an agility course, Wisewood Dance School Pete the Dinosaur, music from Milky Negri, Taiko Drummers, Disney characters and hire a hero. There will also be a bouncy castle, face painting, fun fair, barbecue and live music, raffle, stalls and a beer tent. The event is on Sunday, July 22 from 11am to 4pm. Entry is £1.50 and there is free parking. Donations are welcomed.